Here's a link to my Flickr stream. But i do need to update more often with pics. That just brings up a 404 error for me. @drdavewatford- Start of a great looking city! @samiam391 That's right, nobody has taken that URL yet, so you can claim it if you want (see https://help.yahoo.com/kb/SLN7320.html). I've been documenting the build on my blog if you're interested - latest installment here with the next update due in a couple of days. This was interesting to read, and I'm really impressed with your scaffold structure! I've just started adding to Flickr so here's what is there so far. Here is my Flickr page. It is mostly Lego photos but also some random beer pics. A bit sparse and lacking in photography skills but I am working towards improving with practice which should help on both counts. Man, I love your Aventador! 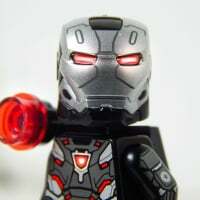 By posting the link to mine, may just motivate me enough to finish/photograph more of my MOC's. Here is some of my work! I don't have a flickr, but I do have an Instagram account! 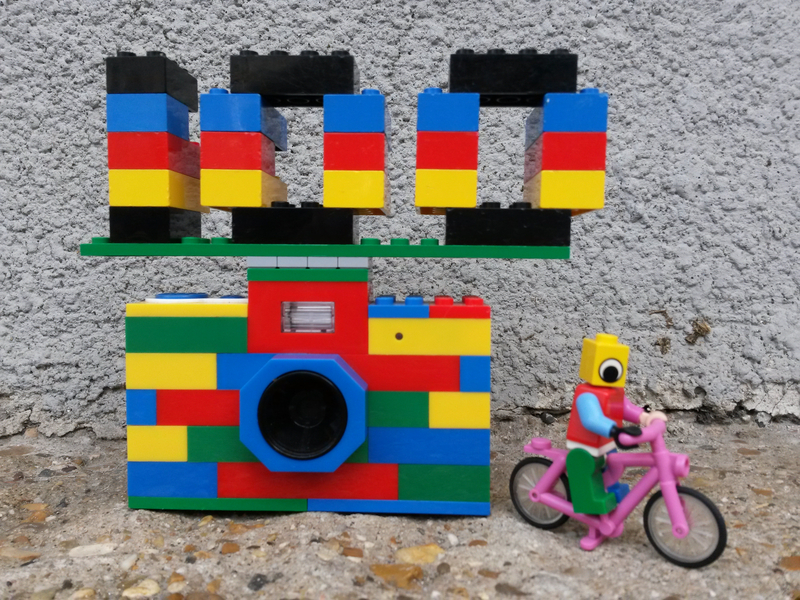 @bricks_on_bricks Your instagram link doesn't work for me. 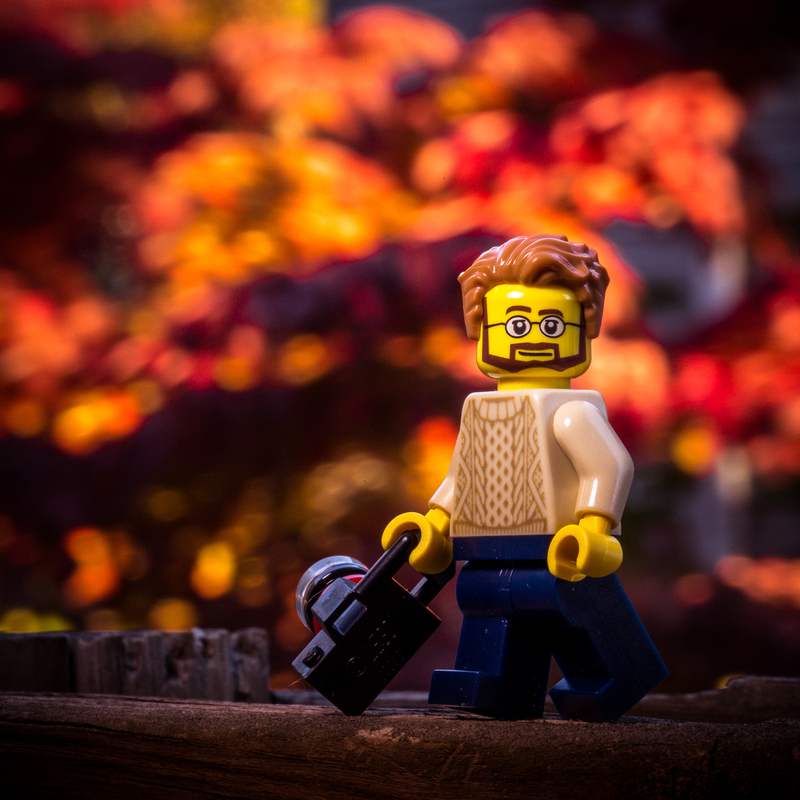 @Huw How about creating a Brickset Members flickr group that we can all join? ^ Alternatively, if there's demand I'd be happy to create one (obviously not affiliated to Brickset) to save @Huw having to administer it. Yes, thank you @xwingpilot for the heads up about this thread. 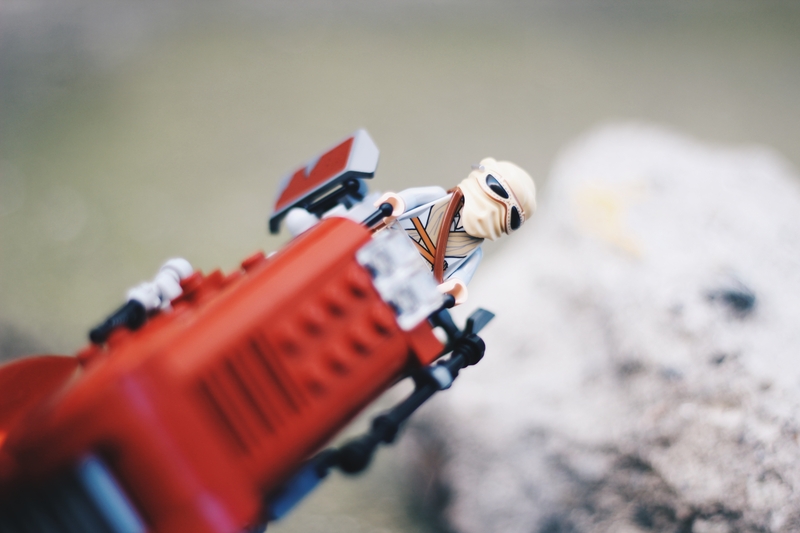 My Flickr account is mostly Lego stuff. 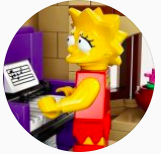 My Instagram was originally created to promote my Lego Ideas project, but I am prepping to add more stuff up there. 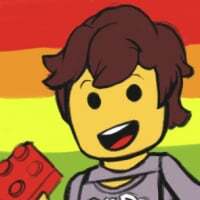 I also throw Lego stuff up on Twitter from time to time (both accounts), my VorpalRyu account was originally created to promote my Ideas project, but it's being used for more Lego related stuff than just that these days. @Xiahna & I also have a Lego related blog over on Tumblr. with Lego likely to turn up anywhere if I encounter it "in the wild" but mostly in the "Buzz Off" album. There's also an album for Legoland Windsor. Having played around with Flickr groups a bit now I've come to the conclusion that it would probably be better to just use following to keep up to date with Brickset members' latest LEGO photos. I use Flickr a lot to back up my general photos. I'm always browsing for LEGO pics and there's a lot of quality on there, but I haven't really taken many LEGO pics myself. Ironically enough, my obsession was reignited for the main purpose of having some subjects other than my kids to photograph, so I really ought to get busy! Anyway, I've created a new profile and will be following some of you from that, in the hope you will shame/inspire me to get my act together! Hopefully within the next couple of weeks I can start assembling a lot of the sets, posting videos online, and way more photos. For several years I have been using Flickr.com for my pictures, so they can be accessible from anywhere. Also easy to send someone a picture; instead of adding an attachment with a file, I send a link. 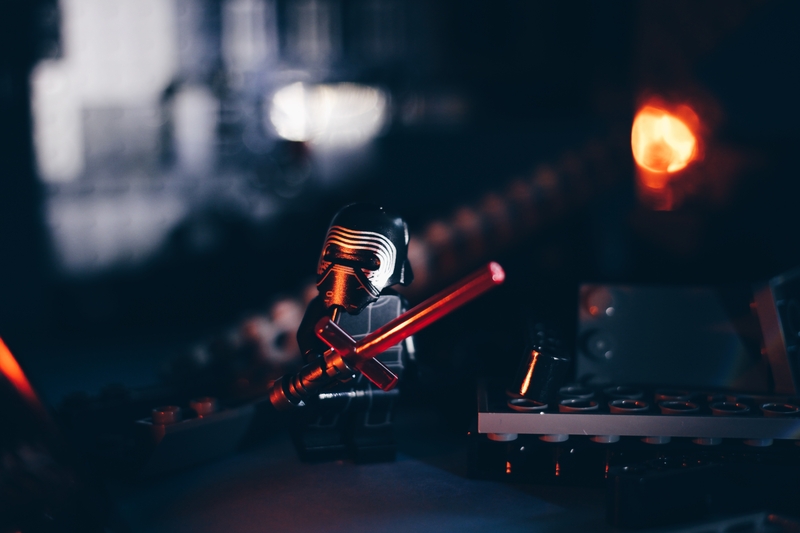 Most of the times people tend to look at more pictures than the one the link was send for, and has caused a lot of mail traffic with other vintage LEGO enthusiasts. I see there's a new About page on Flickr where you can showcase up to 25 of your favourite photos. I went for two rows of my favourite LEGO sets and action figures from my collection (as opposed to the best photos). Actually decided to create a Flickr-account yesterday, so there's not much on there yet. I'll probably post most pictures on Instagram too though, since I have some followers there already. 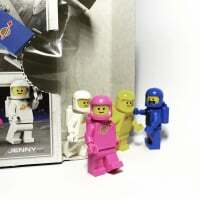 In case you're still interested: https://www.flickr.com/photos/legopondswald/. 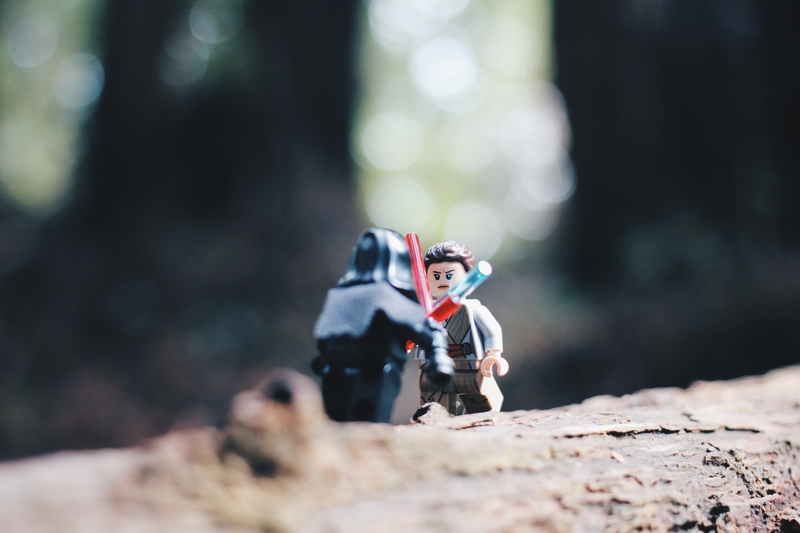 I haven't tried Flickr yet, but I've got a Google+ with some Lego Photography. Here's mine to all my Star Wars and train stuff. ^Your custom roadplates are almost too good! How did you do them? @Bricked1980. Although the city is very impressive in its own right, there is some really good post processing going on there too. It’s amazing how much a bit of weather adds to the scene. Great work! @workshybum thanks. Yes I had some fun playing around with Photoshop on those pics. Also all the sky and backgrounds on those pictures is added in using post processing in Photoshop. ^ I’m a big fan of photography and photoshop myself too. I’m still very much a novice at both, but once you get to grips with layers it’s amazing what you can achieve. I’ve followed you on Flickr and look forward to seeing updates of your work. Thanks. I've followed you too.